Given the level and rate of battery drainage that occur on your Smartphones, it is indeed necessary to have some battery saver applications to save you a lot of battery. These applications work by merely allocating the usage of battery at right places and also stopping the use of battery in unnecessary background functions and processes. There are various applications which do that for you and Battery Time Saver & Optimizer is indeed one of the best applications you will find on your Android phones. 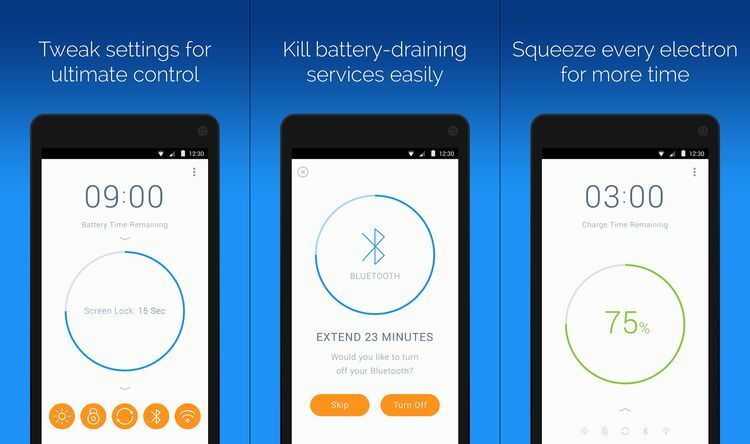 Battery Time Saver & Optimizer simply allows you to help your phone’s battery work for longer time and of course between longer charges. The application is free and simply conserves the energy and save power on your phone, prevents energy leaks or settings in order to optimize and make better use of your battery. With its help, you can simply work up your phone for longer periods of time and play games or surf over it without worrying about the battery. Now that is called smart charging; make optimum use of your phone’s battery and avoid the wastage of the same on background activities or other functions which are not needed. 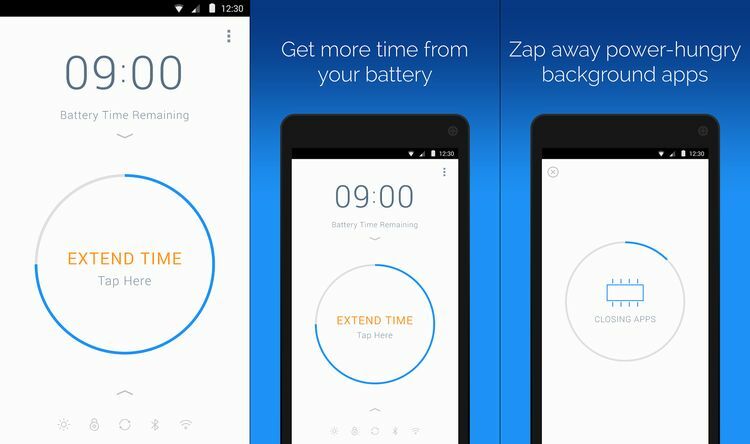 With this app, users can easily extend their battery times. This application is free to download and it aids users in saving power, conserve energy, fine tuning settings, stops leaks of energy, boost your battery time and much more. Now you can watch, talk, surf, text longer and longer. You can recharge your batteries from energy stores and follow smart charging method. Why Battery Time Saver & Optimizer? Make your phone last for longer! The application basically optimized the battery performance for your Smartphone and hence the workability and longevity of the time period for the phone increases. You can simply get away with those applications that rid your phone off so much of battery. 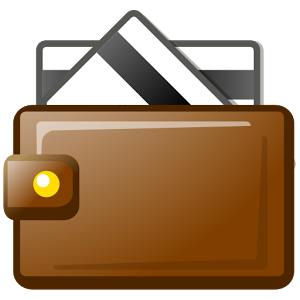 By getting away with the applications what we mean is get rid of the process of battery loss at such high rates! There is a range of settings which let you work up on the right places where your phone’s battery should be used and of course at places when it needs to be conserved and saved. It is all under your control and in your hands! Battery saving is the new smart charging! Well, you basically are able to work up with every bit of the charge in your phone and get the most out of it! If you actually follow the basic steps to save upon your battery, you will simply be able to have more from your phone; be it texting and chatting or watching a movie while you are alone. These things work up closely with the phone and help you save upon your battery issues! All in all, the application is indeed one of the best to prevent background applications to take over and discharge your phone at a drastic speed; which in turn is the key to saving your phone from long hours! No doubt, Battery Time Saver & Optimizer is going to help you in getting most out of your battery without any hassle. Still other ways will help you in saving your battery as well as energy. Your battery has to go through lots of hardships when you are not paying attention. Install Battery Time Saver & Optimizer and give battery saving responsibilities to this reliable app. You are definitely going to enjoy a very good battery life after its installation. 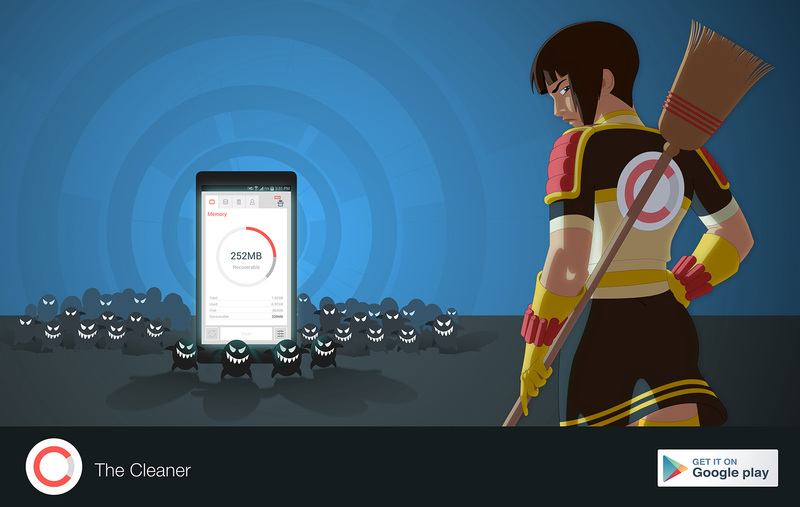 The Cleaner App Review: How It Operates?